Hartley Glass Domestic - Roofing. 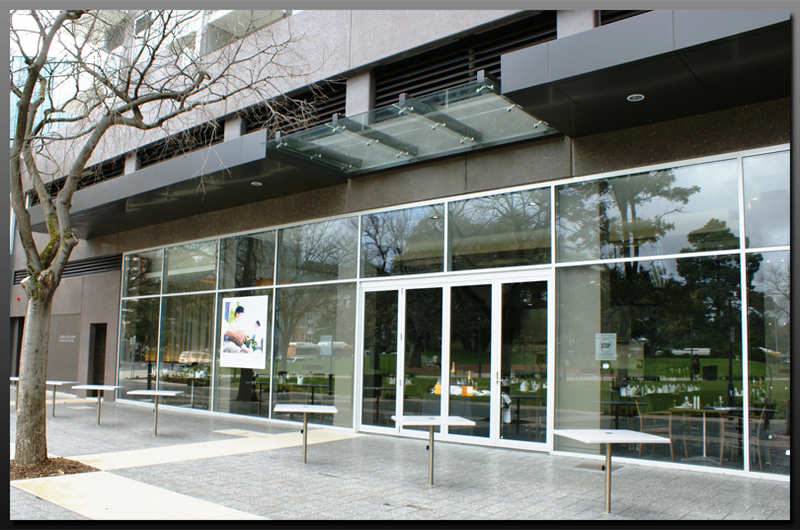 Our tradesmen can install glass roofing to Australian standards and add natural light to your home or office. 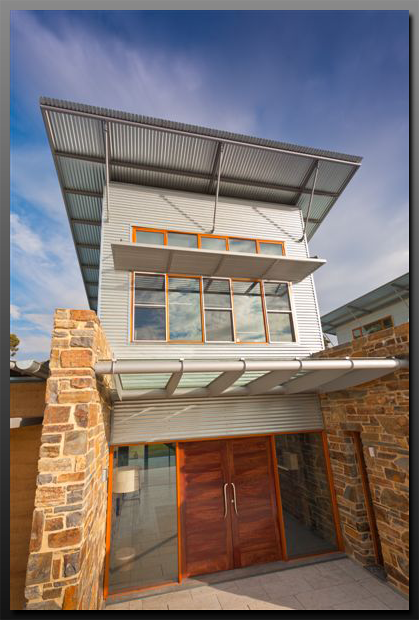 There are many examples in Adelaide of roofing by Hartley Glass. 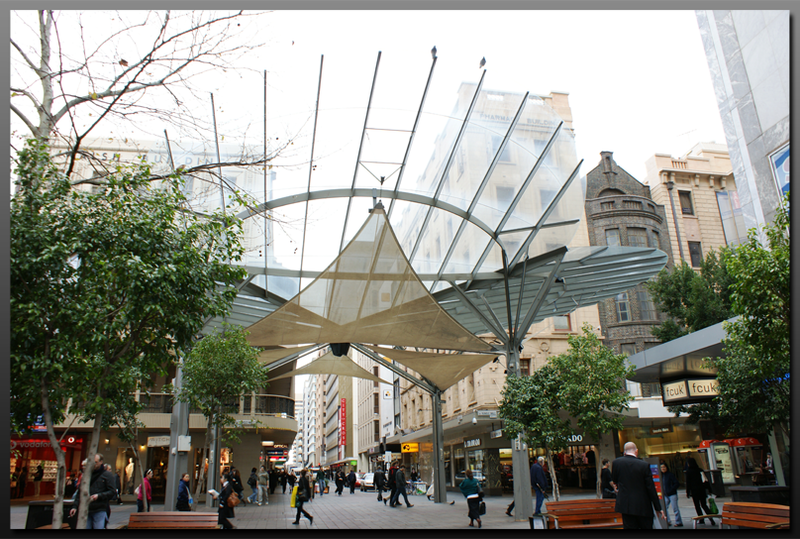 The canopy in the heart of Adelaide in Rundle Mall is one. 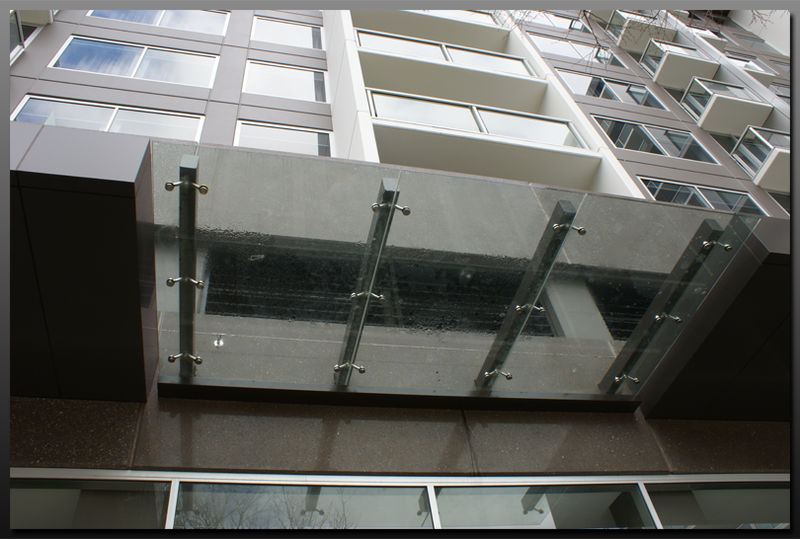 Hartley Glass Roofing - Example 1. 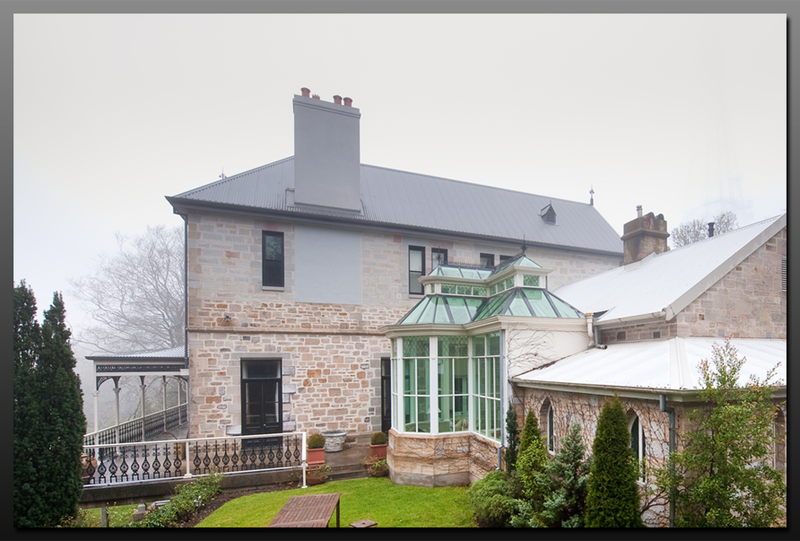 Hartley Glass Roofing - Example 2. Hartley Glass Roofing - Example 3. 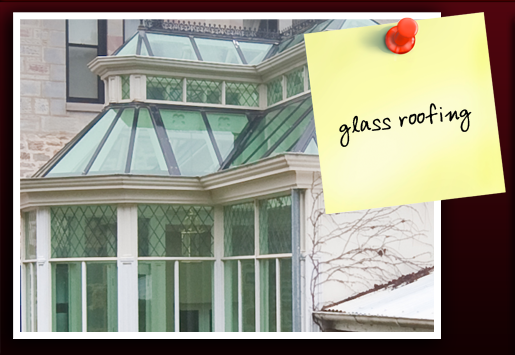 Hartley Glass Roofing - Example 4. 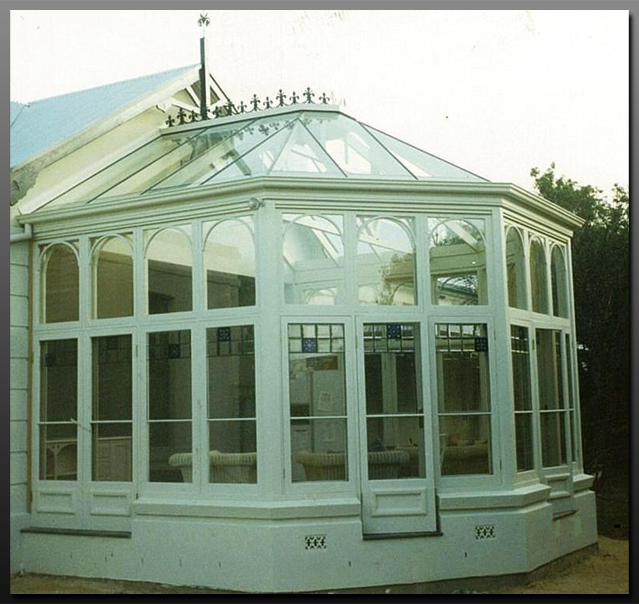 Hartley Glass Roofing - Example 5. Hartley Glass Roofing - Example 6. 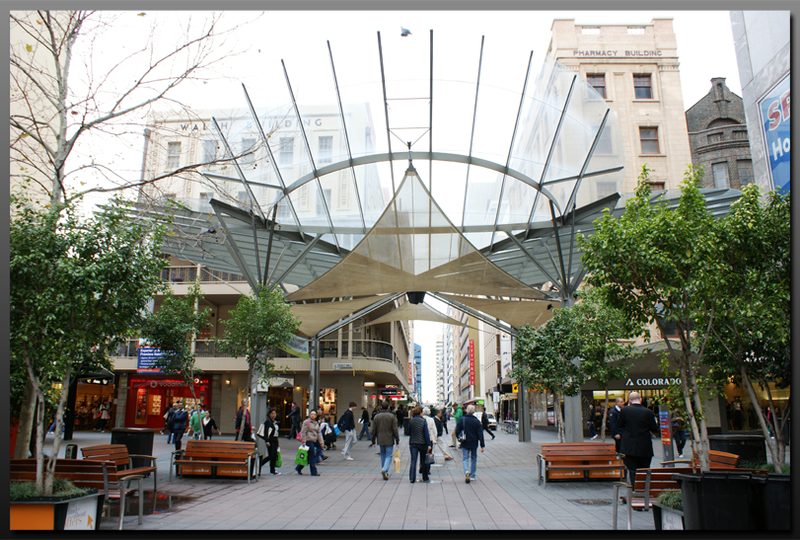 Hartley Glass Roofing - Example 7. 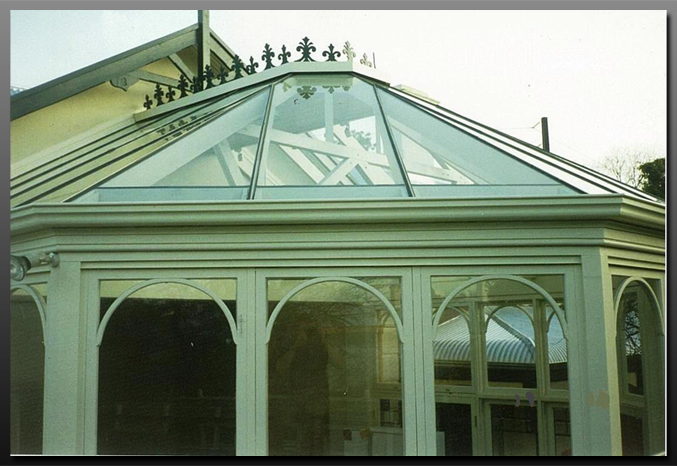 Hartley Glass Roofing - Example 8.